Washington In a letter to the General Accountability Office Comptroller General David Walker, initiated by Congressman Sherrod Brown (OH-13), 14 House Democrats Wednesday requested a formal review of whether a $500,000 grant given to the Humane Society to promote free trade is appropriate. 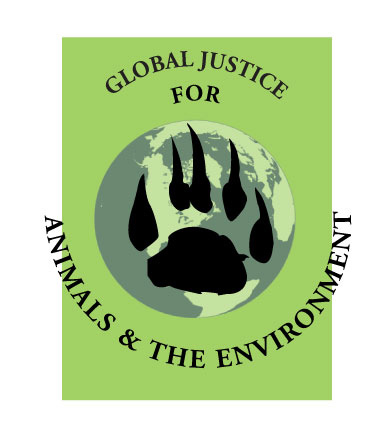 Awarded to the Human Society International (HSI), through the Humane Society of the United States (HSUS), the grant is tied to promoting the controversial Central American Free Trade Agreement (CAFTA). The funds were used to open an office in Costa Rica, the Global Alliance for Humane Sustainable Development (GAHSD). The group expressed concern about possible illegal uses of the funds by lobbying Congress in favor of the trade agreement. HSI President Patricia Forkan testified at a Senate hearing earlier this month in support of CAFTA. "The Humane Society was a strong opponent of Congressional passage of all major trade legislation over the past decade, including NAFTA, WTO, and China PTNR. However, since receiving the USAID grant, HSUS has taken a position contrary to this historical trend and announced its support for CAFTA," the group wrote. The letter referenced a similar request late last year, also led by Brown, which asked for a review by USAID Inspector General James Ebbit into a $700,000 grant from the organization to the Alliance for CAFTAction. The group, made up of U.S. and Central American Chambers of Commerce and businesses, was found to be in violation of U.S. Federal and USAID lobbying restrictions. "This money could be going to feed hungry children throughout the world," Brown said. "We have a responsibility to ensure USAID's money is spent wisely following the letter of the law."